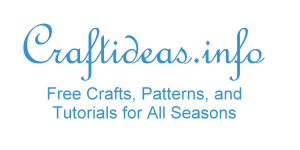 Coasters do not have to be boring. 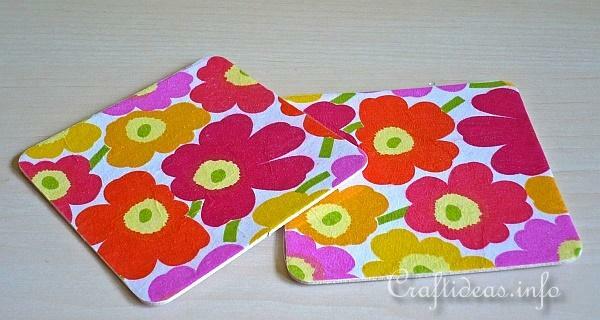 Use colorful paper napkins to create cheery coasters within a few minutes. 1. Apply glue to the surface of the coaster. 2. Remove all but the top layer of the paper napkin. Cut out a square that is slightly larger than the coaster. Turn the square over so that the pretty side if facing down. Press the glued side of the coaster on to the paper napkin. 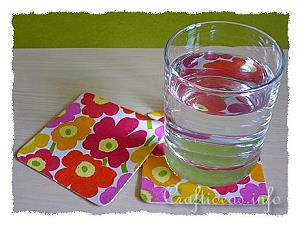 Turn your coaster over and use your fingers to smoothen out the wrinkles that may exist. 3. Cut away excess paper napkin away from the edge. 4. 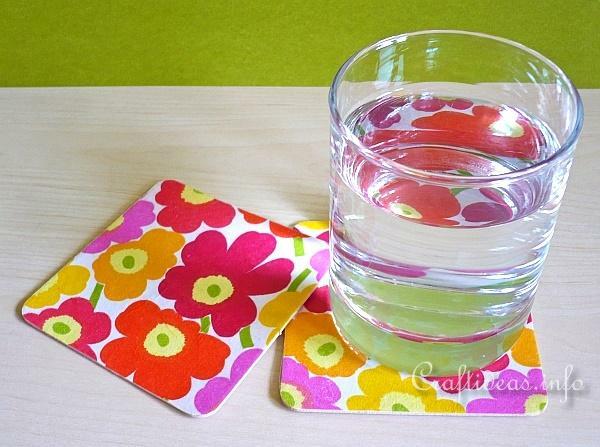 Place contact paper over the coaster to protect it from getting damp or wet.